Give the gift of memories that last a lifetime. 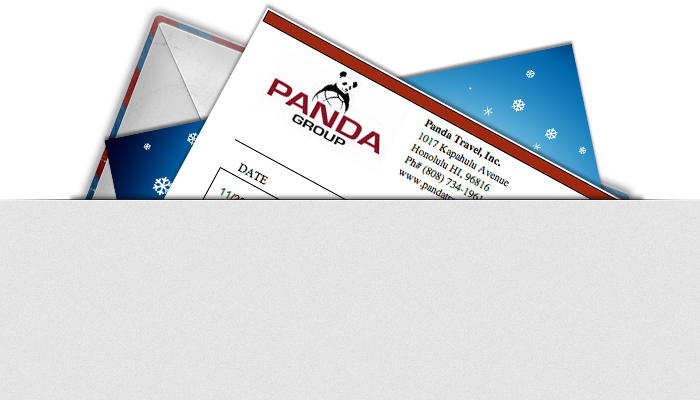 Gifts can be redeemed for any travel product or package at Panda Travel. 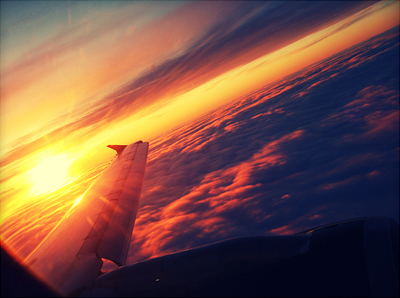 Gifts can also be redeemed for travel at any time.